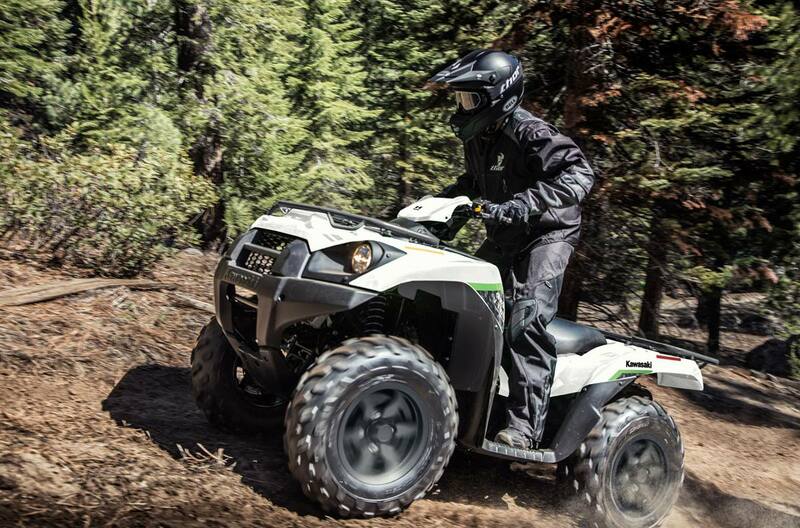 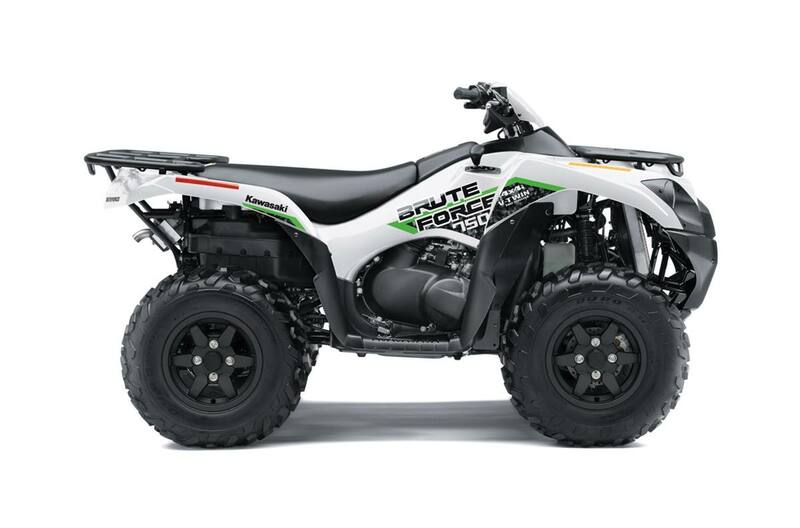 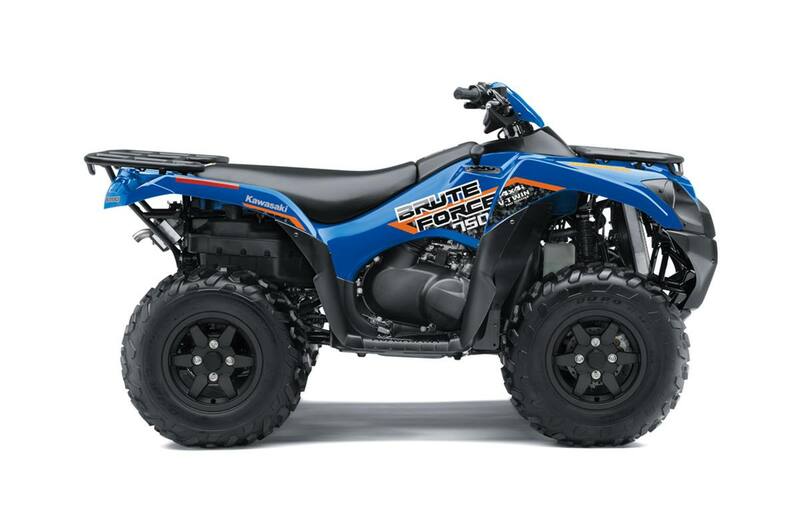 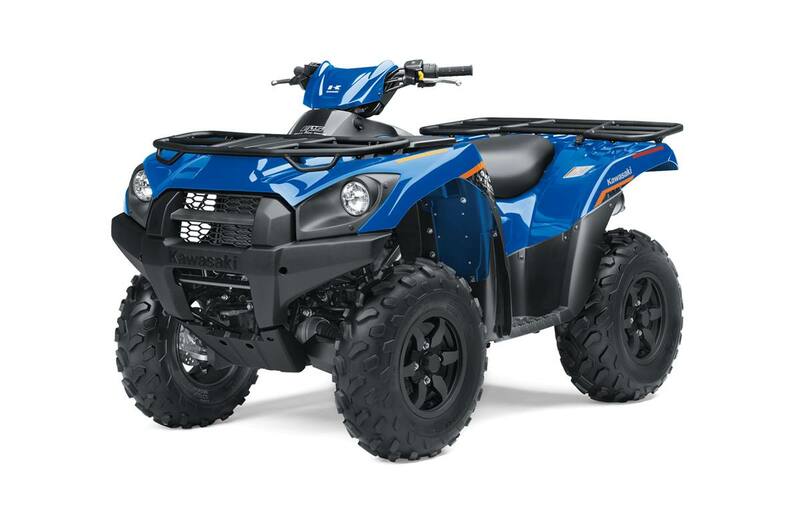 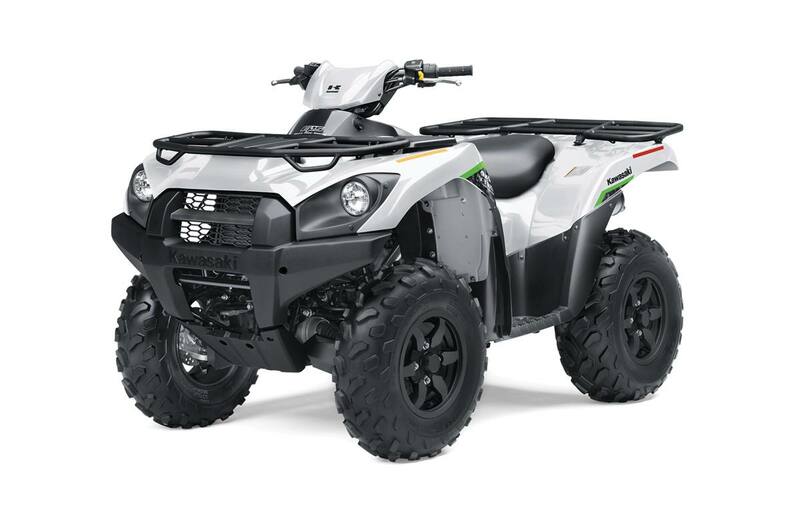 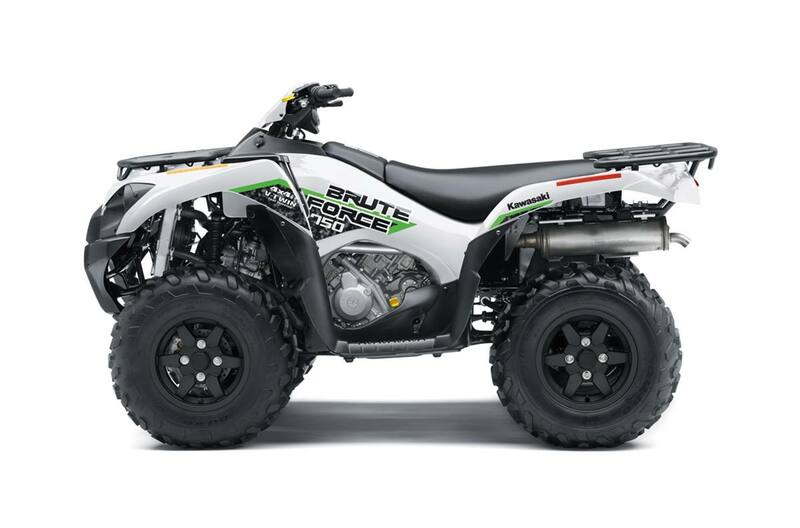 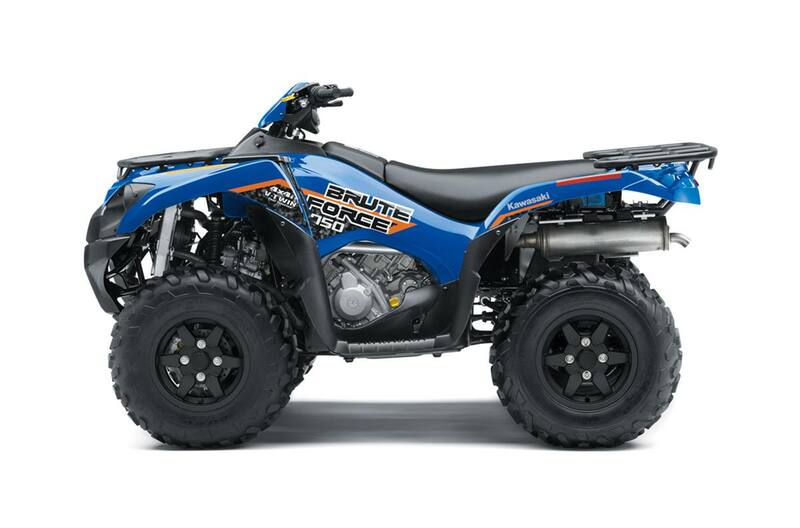 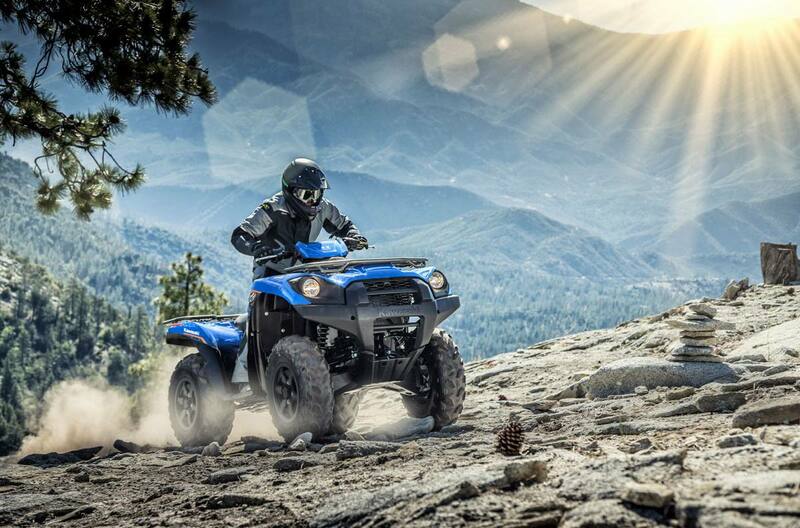 Hello this is the Power steering edition 750 Brute Force. 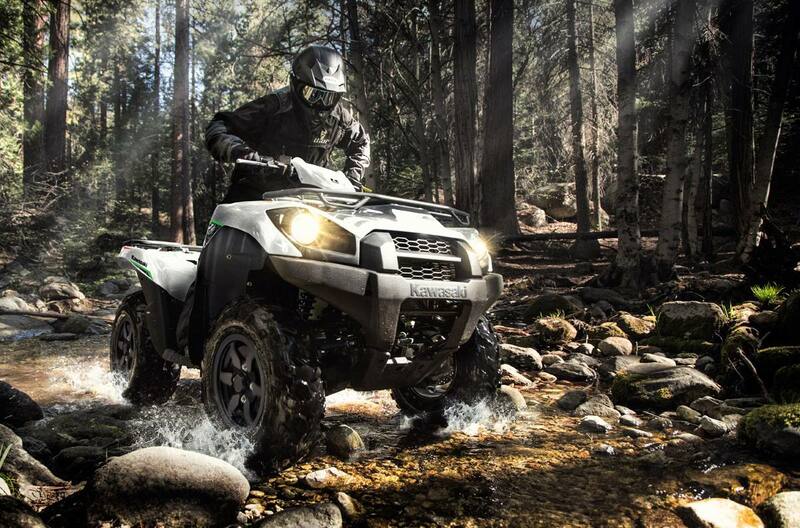 Power and Handling v twin beast, the pwerformance 4x4 that started the power wars, do it! 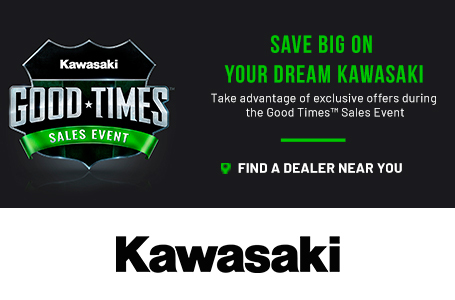 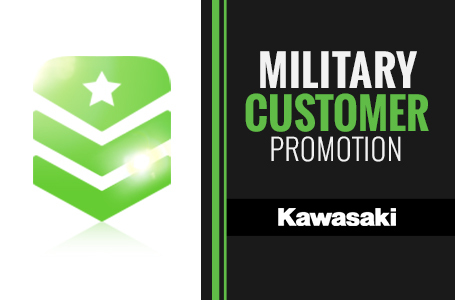 Great warranty on Kawasaki Products too!